Priyonti, Priyom, and Odry were picking chestnuts from Orchard. 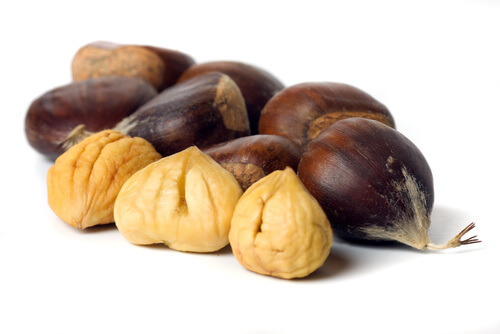 Priyonti picked twice as much chestnuts than Priyom. Odry picked N kg more than Priyom. Together the three of them picked S kg of chestnuts. How many kilograms did each of them pick? There will be two input in each line (S<1000) and (N<100). You have to print the amount of Priyonti , Priyom and Odry's chestnuts in separate lines.